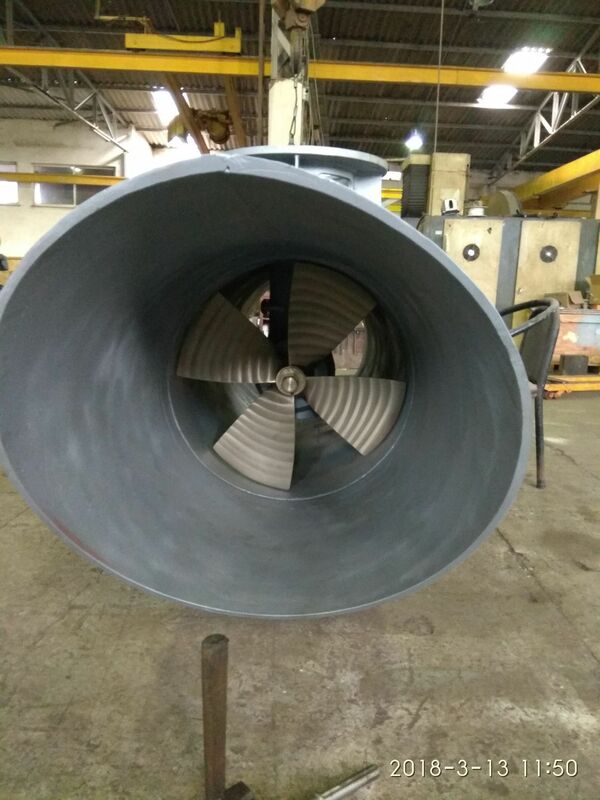 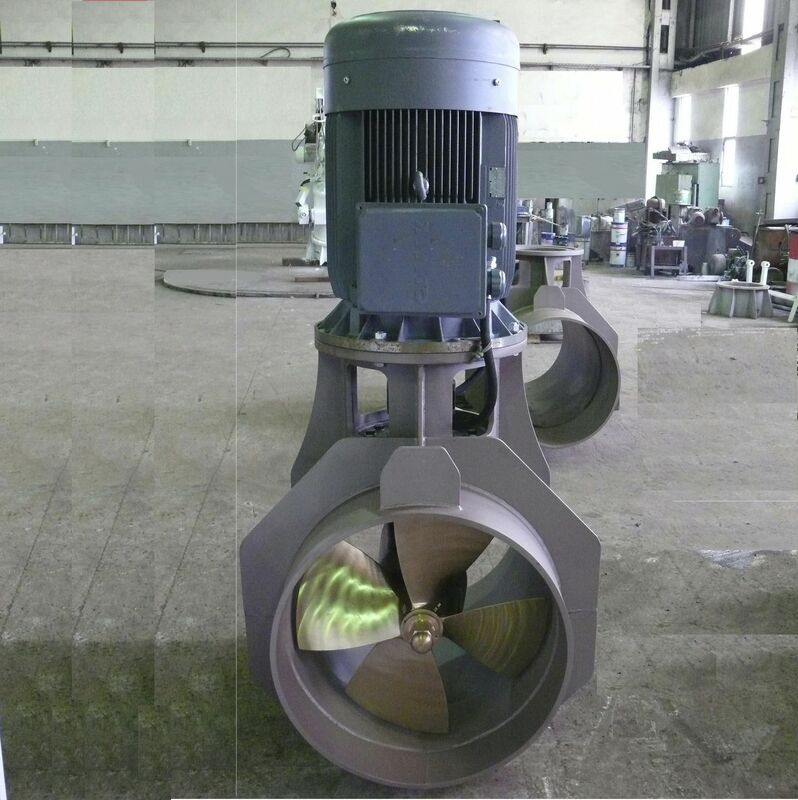 YMV designs and manufactures tailor made bow thruster, stern thruster for ships, megayachts and boats. 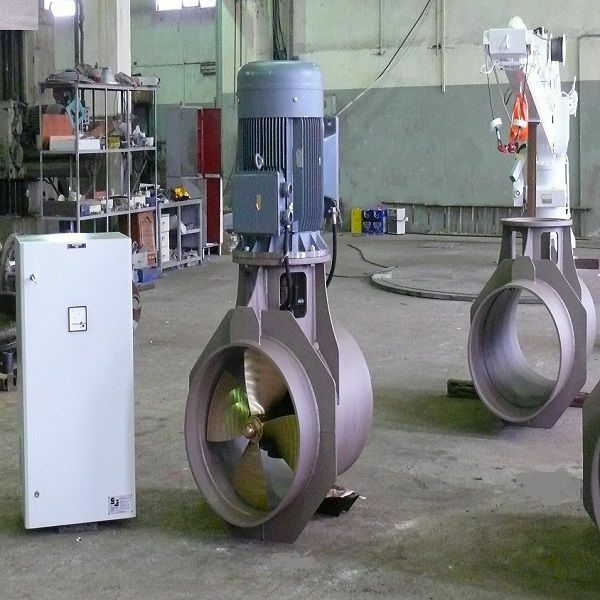 YMV Tunnel thrusters support the mooring or harbour operations of merchant cargo vessels. 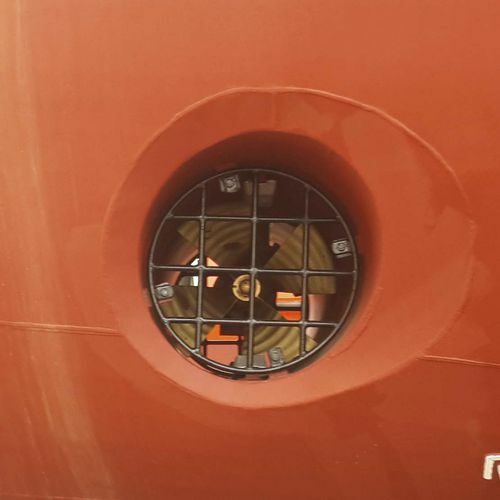 When applied in Dynamic Positioning systems, extends the DP capability of offshore supply vessels.